The BWALED4FT Series is a 4’ LED wrap luminaire, designed as a direct replacement for fluorescent wraps. 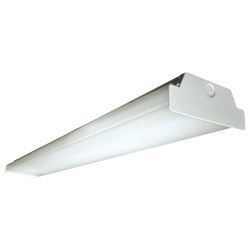 The BWALED4FT is designed to deliver general ambient lighting in a variety of indoor settings including schools, offices, hospitals and stores, making it the perfect choice for both new construction and retrofits. This high-efficacy, DesignLights Consortium® (DLC) PREMIUM Qualified luminaire provides long-life, uniform illumination and standard 0-10VDC dimming capability. 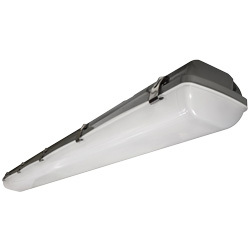 The LDL200 is Trace-Lite's solution for energy-efficient, low-maintenance loading dock lighting. This rugged LED lighting fixture is designed with high-performance Philips® LumiLed LED chips and precisely engineered, UV-resistant optics. It has a narrow beam distribution that provides optimal brightness through the entire length of a trailer. 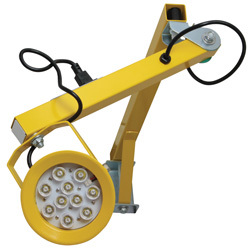 The LDL200 fixture is IP65 rated for outdoor use (optional mounting arm is Damp Location rated) and is available in an industrial safety yellow finish. 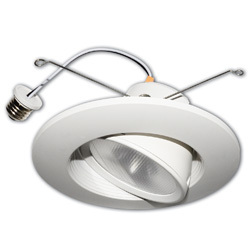 The BVTPLED is a surface-mounted LED luminaire, designed to IP65 rating to prevent the intrusion of moisture and dust. 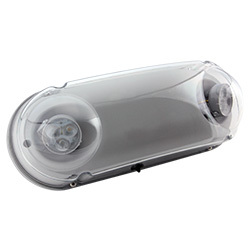 The BVTPLED provides general ambient lighting in commercial and industrial settings, making it the perfect choice for both new construction and retrofits. This high-efficacy, DesignLights Consortium® (DLC) PREMIUM Qualified luminaire provides long-life, uniform illumination, and standard 0-10VDC dimming capability. 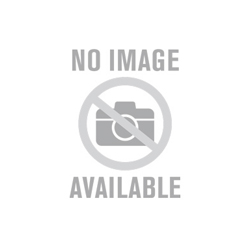 BWALED Series 4' Wrap Luminaire, Steel, 40W, 5240 Lumens/nThe BWALED4FT Series is a 4’ LED wrap luminaire, designed as a direct replacement for fluorescent wraps. 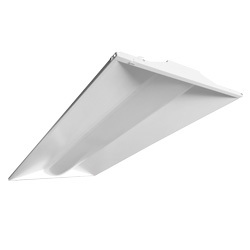 The BWALED4FT is designed to deliver general ambient lighting in a variety of indoor settings including schools, offices, hospitals and stores, making it the perfect choice for both new construction and retrofits. This high-efficacy, DesignLights Consortium® (DLC) PREMIUM Qualified luminaire provides long-life, uniform illumination and standard 0-10VDC dimming capability.